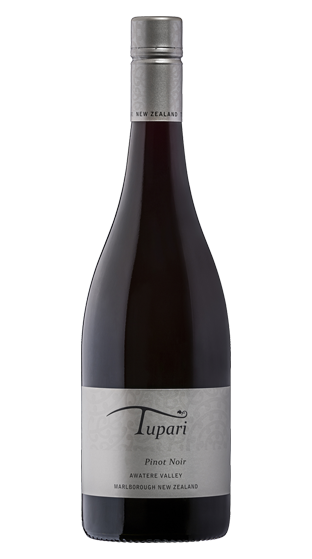 Tasting Note: It is the Tupari terrior that creates this unique wine. Warm daytime temperatures, a gentle north facing slope and clay bound gravels all build the flavours in our wine and result in an elegant Pinot Noir exhibiting earthiness and dark berry notes. This classic varietal expression is complimented by the Tupari style of elegance and multiple layers of flavours.